Angrezi Medium: After Kareena Kapoor Khan, Pankaj Tripathi Joins The Bandwagon! Home » Bollywood News » Angrezi Medium: After Kareena Kapoor Khan, Pankaj Tripathi Joins The Bandwagon! Produced by Dinesh Vijan and directed by Homi Adajania, the film also stars Deepak Dobriyal and Radhika Madan. 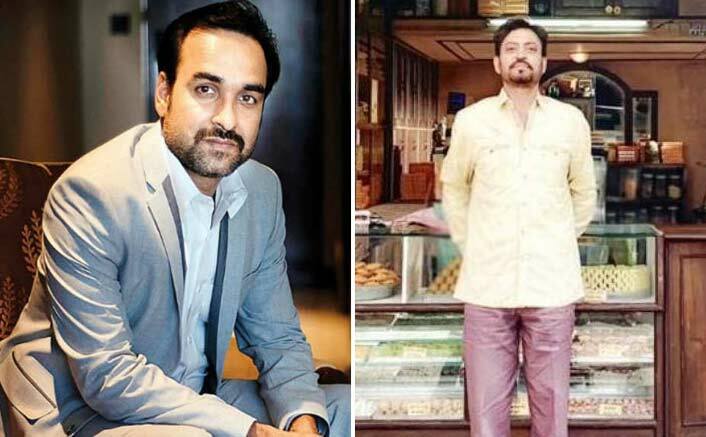 Actor Pankaj Tripathi will be seen in a cameo role in Irrfan Khan’s upcoming film “Angrezi Medium“, the sequel to the widely appreciated 2017 entertainer “Hindi Medium“. Before “Angrezi Medium“, Pankaj has collaborated with Dinesh for horror-comedy “Stree” and “Luka Chuppi“.